Life’s better when you’re protected by PASS. Rest easier knowing your home and the people you care about are protected by award-winning PASS Security. We provide custom security solutions that fit your needs so you can be assured your home, loved ones and pets are protected. 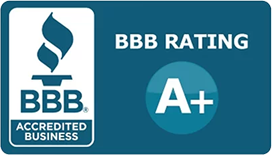 From our certified installation team, to our award-winning monitoring center, we have you covered. 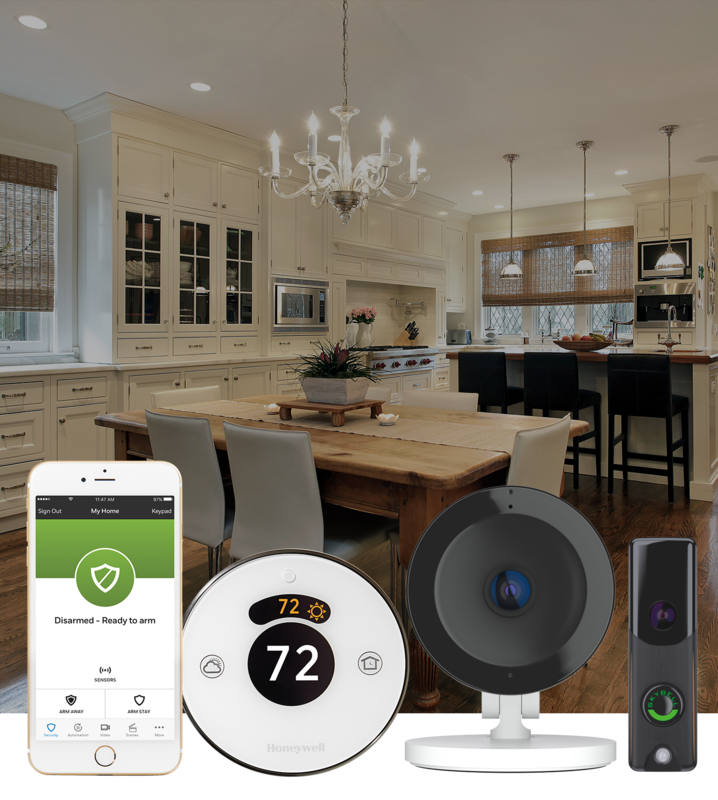 The Honeywell Total Connect app works with your mobile phone, tablet, or PC and allows for control of your security system and Z-Wave® enabled automation devices from across the room, town, and even the country. It provides you with real-time activity alerts. For example: a video notification when your child gets home from school, or a text message when the system is armed or disarmed.